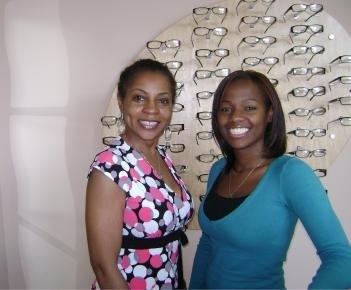 We are pleased to welcome you to our optometry practice. Receive all of your eye care needs including comprehensive eye exams and contact lens exams with a wide a range of contact lenses. Choose from a large selection of of the latest designer frames, fashionable prescription eyeglasses and optical goods. ​Our resident optometrist, exceptional optician and friendly staff will provide you with professional service that will not only meet your expectations, but will exceed them!